Are you in business education? Do you wish for your students to get involved with one of the most exciting business competitions ever? 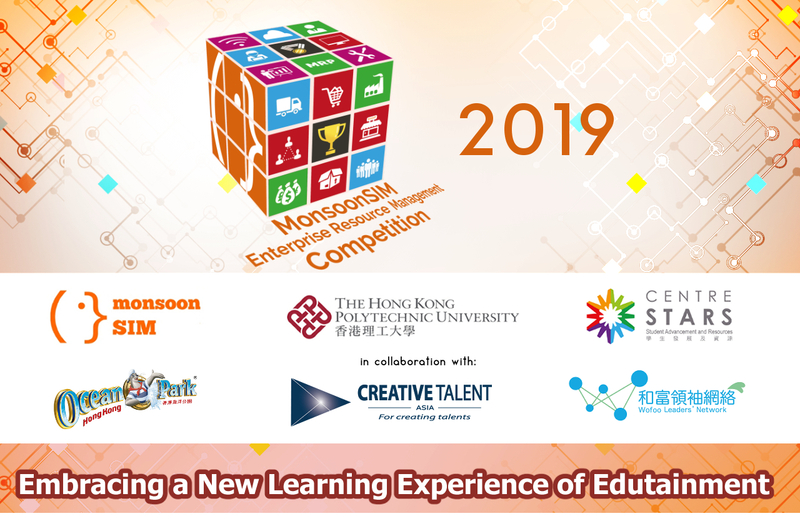 MonsoonSIM Enterprise Resource Management Competition is an annual inter-varsity competition hosted by MonsoonSIM and its partners. This will be our 5th annual event. 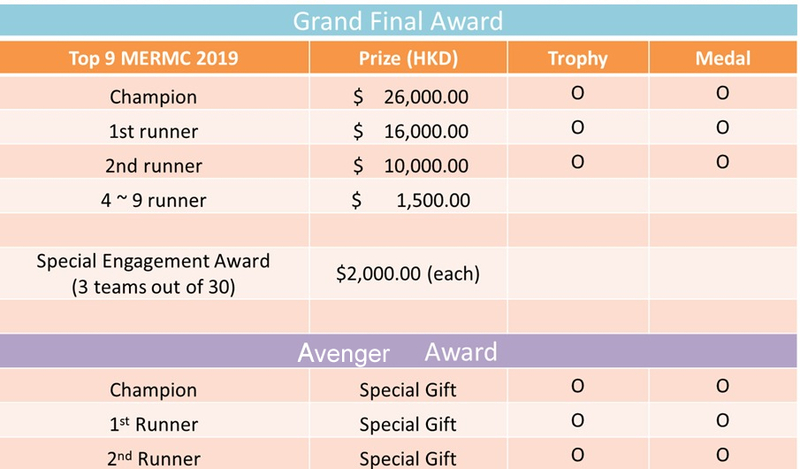 The competition is a high-energy event involving students and lecturers with the objective of exposing students to the concept of enterprise resource management (ERM) through fun and exciting simulation games. Students in teams of 5-player will be asked to run virtual companies to COMPETE with one another for the highest business KPI targets set for the day to win the competition. There will be so much fun, so much learning, and so much networking to do. And yes, you are invited to participate. Please contact us at the email below and we will be in touch. Here is a video of our Grand Final in Singapore University of Social Sciences in 2018. Please visit our Competition Hall Of Fame for more information. PolyU offering a wide range of quality programmes which nurture graduates who are critical thinkers, effective communicators, innovative problem solvers, and socially responsible global citizens. 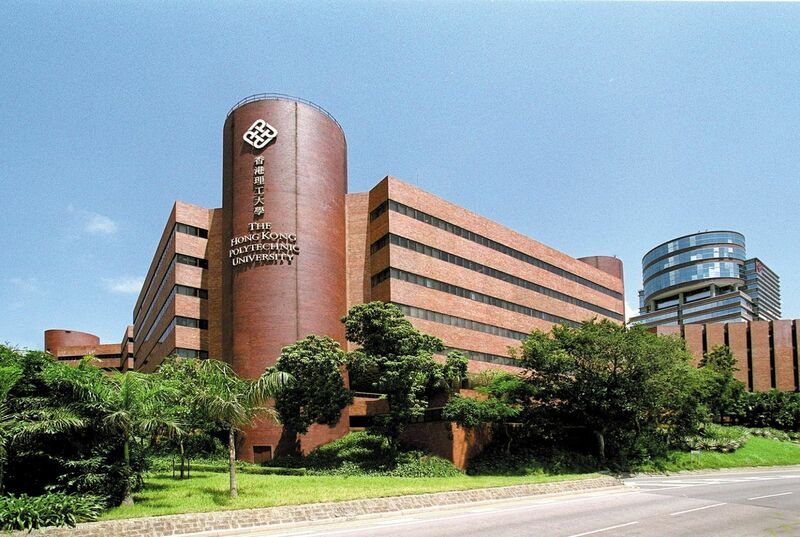 PolyU is the first university in Hong Kong to include Service-Learning as a mandatory and credit-bearing subject for all undergraduate students. Service-Learning connects professional education with societal needs and gives our students the opportunity to use their knowledge to improve others’ quality of life.